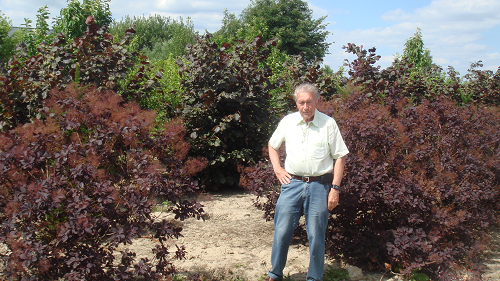 We can realize contract growing for all shrubs and trees! 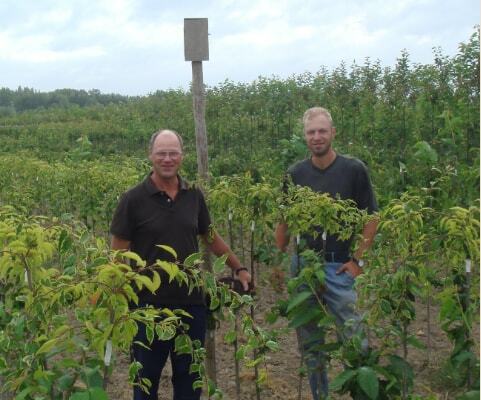 6 Nurseries that produce the best quality nursery stock for more then 4 generations. Trees, conifers and shrubs at EU quality standards. We are ready to prepare your complete order at the agreed time. 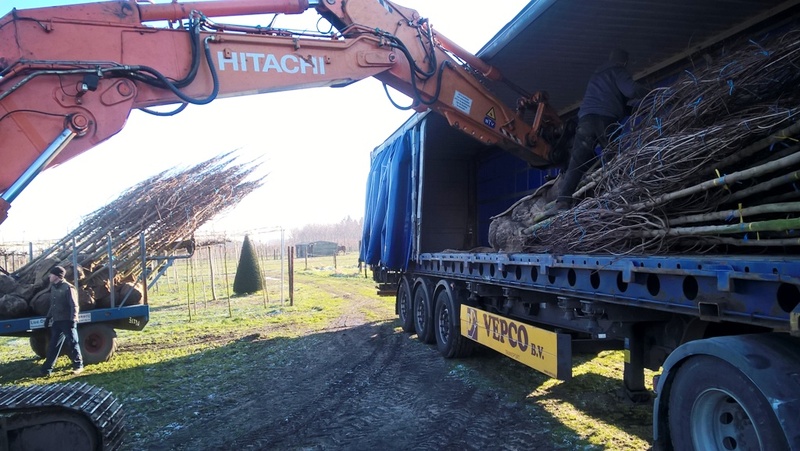 We deliver trees throughout Europe and further abroad. We arrange transport as soon as possible. 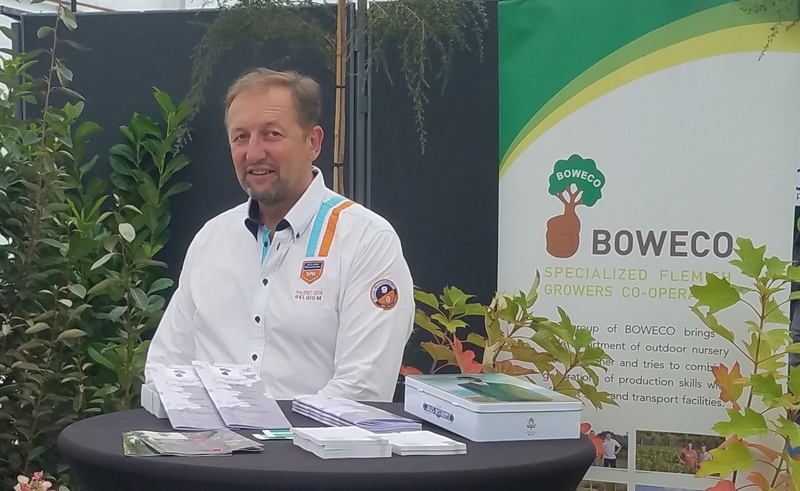 Our employees speak your language and you will be connected to your own sales representative. 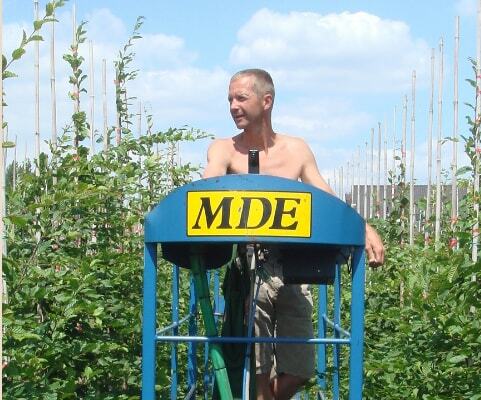 We focus exclusively on nurseries, gardeners and landscapers. 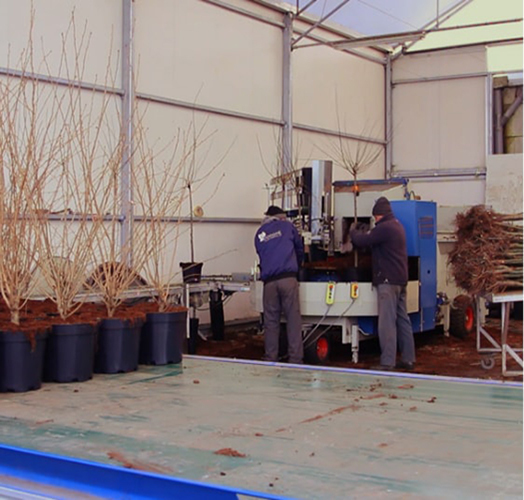 Open ground production of young trees and shrubs. 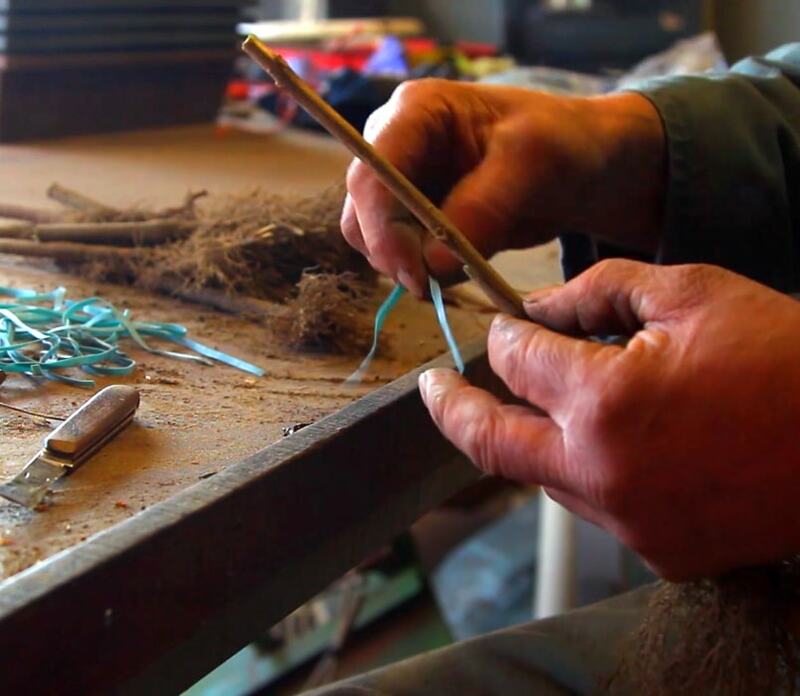 Innovating varieties . 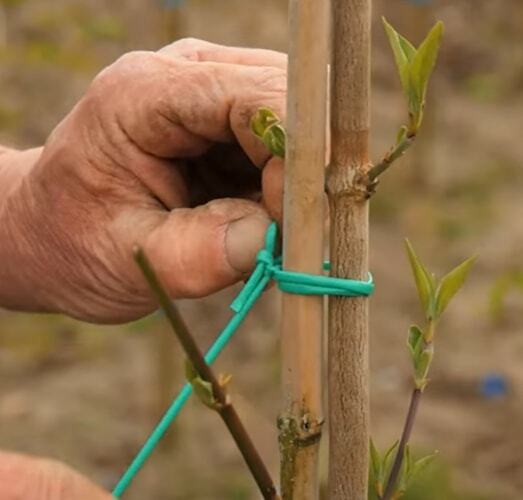 Grafting and budding is their specific skill. 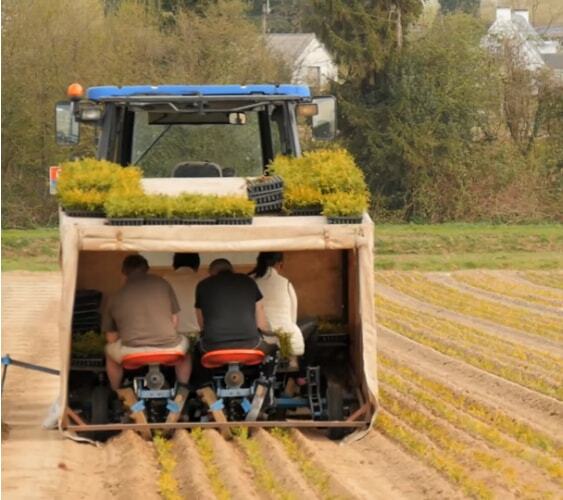 15 ha production with high mechanisation. 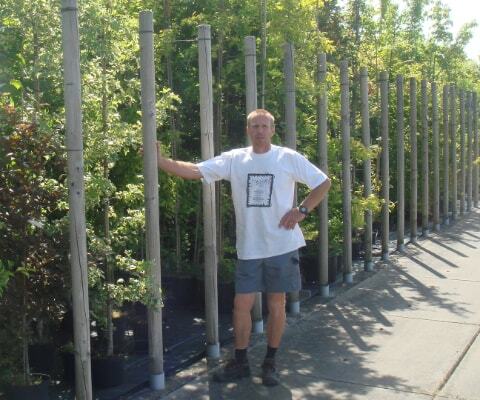 Pot grown shrubs and trees in a very wide range. Also young plants. 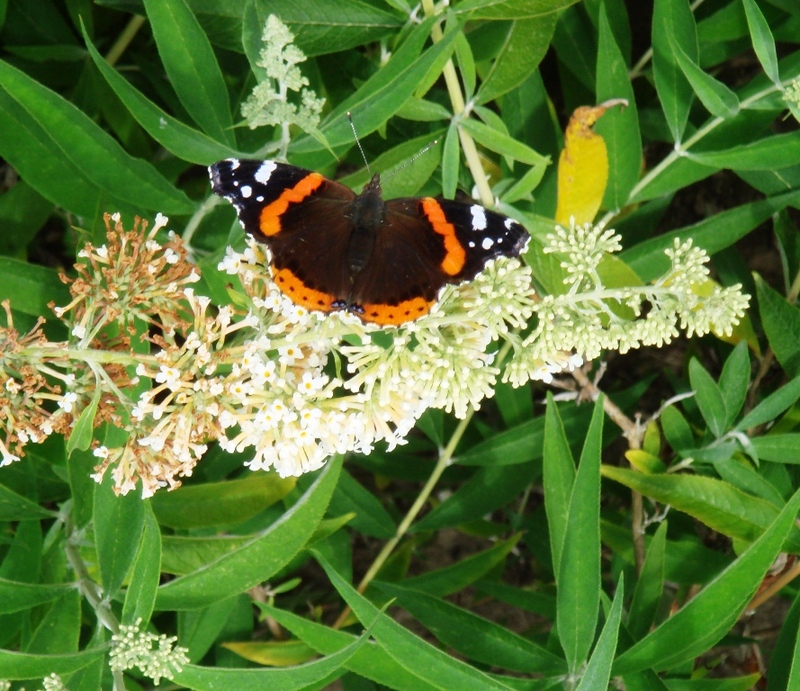 Pot grown and field grown production of evergreen shrubs, like Laurels and Viburnum. Standard roses and syringa varieties. 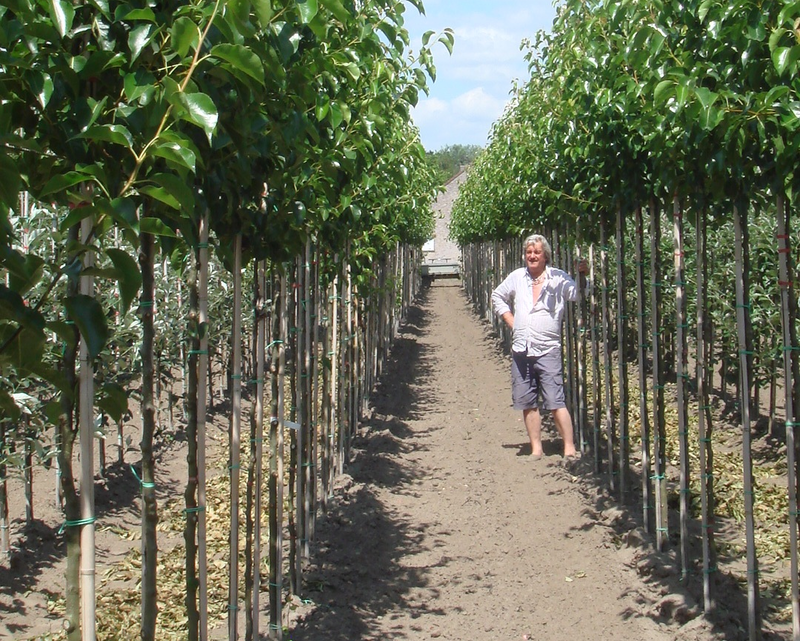 The best quality for young trees like Carpinus, Fagus, Alnus, Betula, Tilia and Sorbus. Your contact for visits, technical advise, transport organisation, sales and follow up.